Does it ever happen to you that you try using the camera but encountered an error instead? 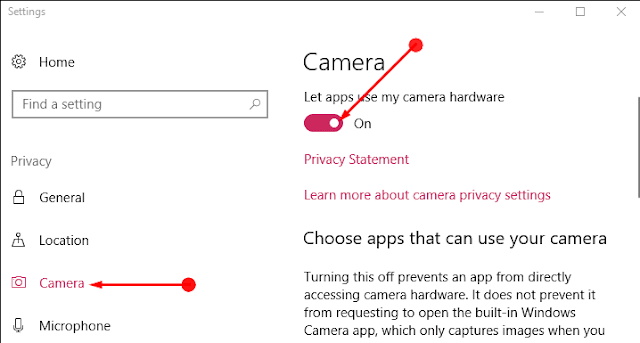 You find an error banner stating We cannot find your camera along with a stop code of 0xC00DABE0 or 0xA00F4244. In case it is difficult to take a snap with the help of the camera then there might be two reasons and that is the reason why you encounter two types of code. 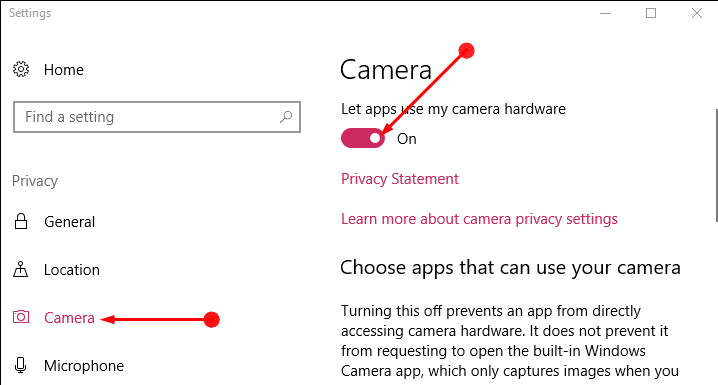 The root cause of the error is that the camera app is not able to search for the webcam on the PC.